The new Yi Camera Night Vision has a 940mm infra-red camera sensor and so it doesn’t need any kind of artificial light. Besides the new sensor, the rest of the functionality remains the same – it snaps pictures, records HD video (probably with 20fps) and is Wi-Fi-enabled and can stream live picture. The Xiaomi Yi Camera Night Vision Edition is priced at CNY 149 (€22), while the previous Yi model costs CNY 129 (€19). 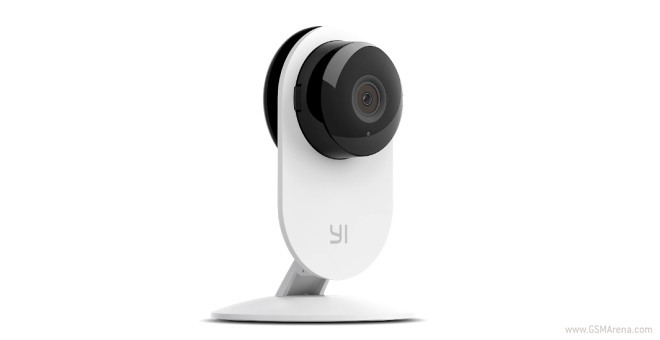 The new Yi Camera will go on sale tomorrow – June 4 – in China via the official Xiaomi web store. As usual the stock will be extremely limited and is expected to be depleted in a flash.